Auto Sensor Dimming LED Tubes Designed for Parking Garages & Lots: MiniCulture Intelligent LED Lighting System, designed for underground parking garages & lots, includes auto-sensing dimming led tubes, microwave sensor detectors, intelligent controllers and bright LED light source. Beijing MiniCulture Intelligent LED Lighting System, designed for underground parking garages & lots, includes microwave sensor detectors, intelligent controllers and bright LED light source. 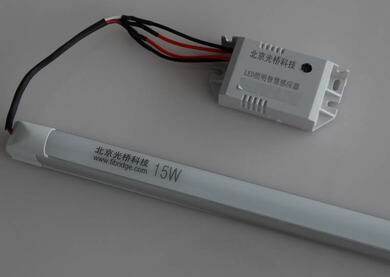 Bright led light source has two power states: Rated status is 15W, sleeping at 2-4W, When someone or a car in the garage activities requires lighting, it will automatically sense and work at rated status, to meet the needs. One minute after people and cars left, it’ll automatically recover to sleeping status. Currently, lighting energy saving of parking garages is still in its infancy. Few managers understand the significance of Beijing MiniCulture intelligent auto sensor LED lighting and auto-sensing dimming led tubes. 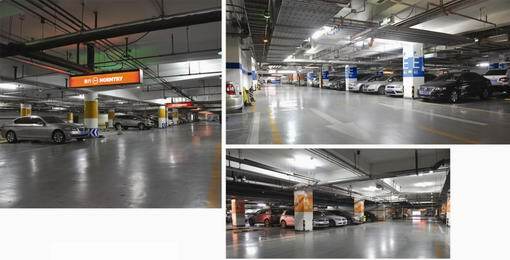 Beijing MiniCulture self-developed Underground Parking Garages smart LED Lighting system can effectively saving more than 80% or even 90%, it’s the best solution for the lighting of parking garages. 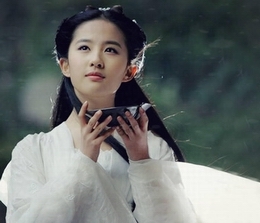 Due to economic pressures, people have tried a variety of methods to reduce energy consumption, for example, reduce the number of light（None-acceptance of lighting）,Artificial lighting time control（increased management cost）etc. These are often at the expense of reducing lighting quality in exchange for energy savings, Transformation effect is often unsatisfactory. Beijing MiniCulture self-developed smart LED lighting system greatly improved the shortcomings of traditional lighting; significantly reduce the energy consumption of the underground parking garages. What is heart transplant? What are heart transplant conditions?